APIs have become almost as important as the applications that they connect, bringing integration into organizations with an application foothold in the cloud and on-premises. But as an entry point to your data, APIs open up a multitude of security concerns. Are your APIs able to stand up to these security concerns? As a newer technology, it’s certainly worth looking into. 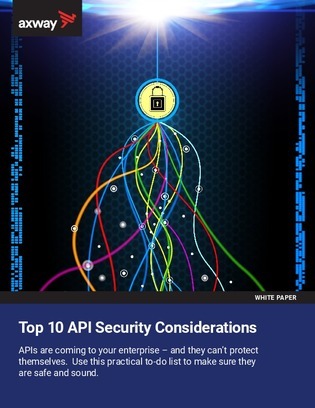 Explore the top 10 API security considerations in this whitepaper and ensure that all of your assets are well contained and monitored.